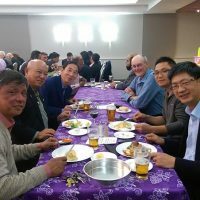 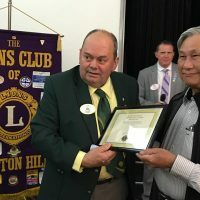 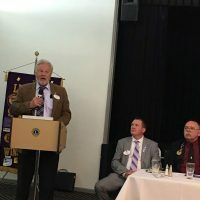 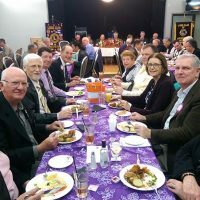 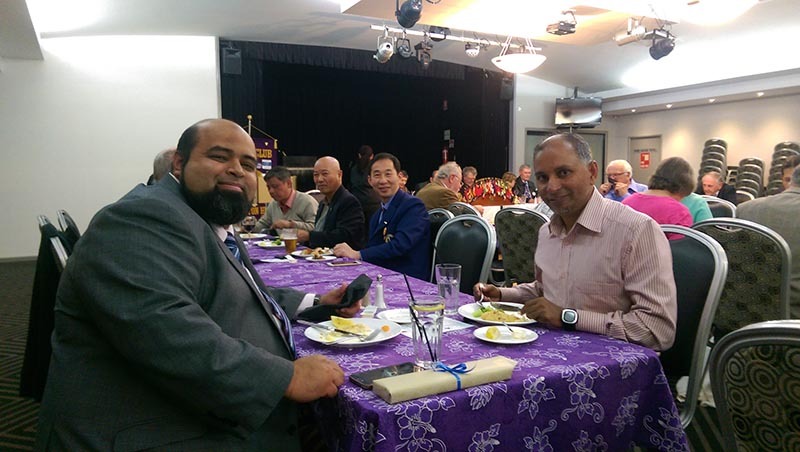 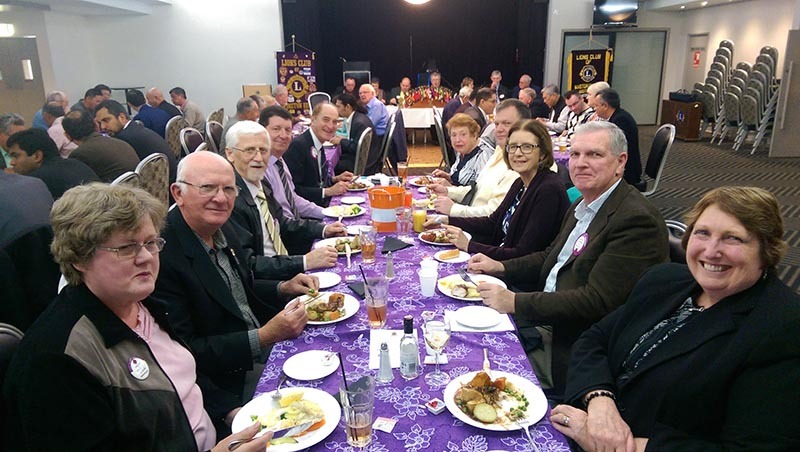 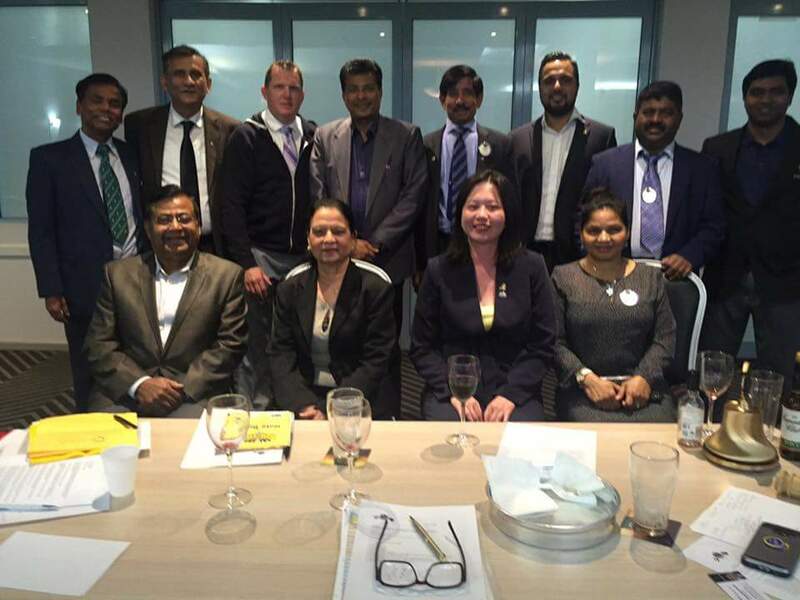 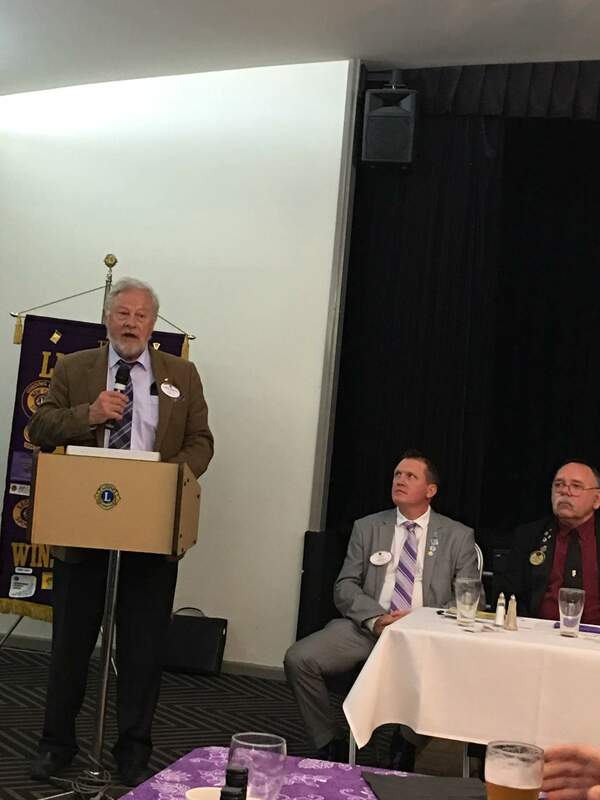 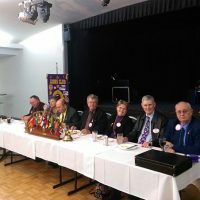 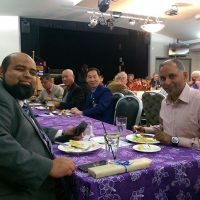 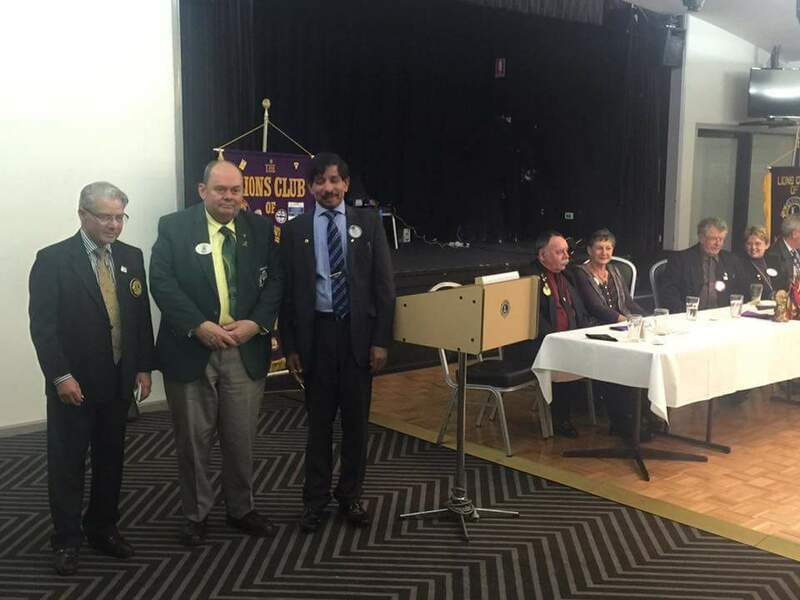 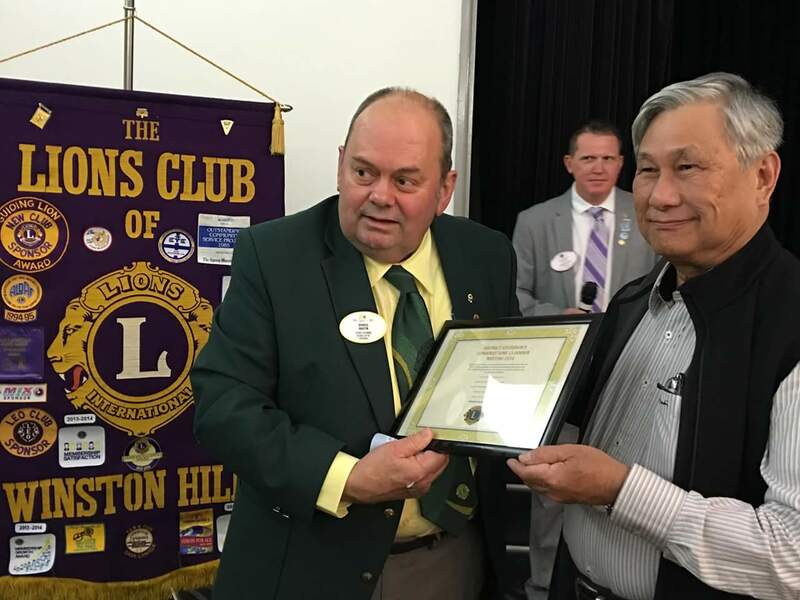 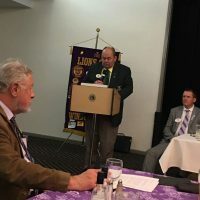 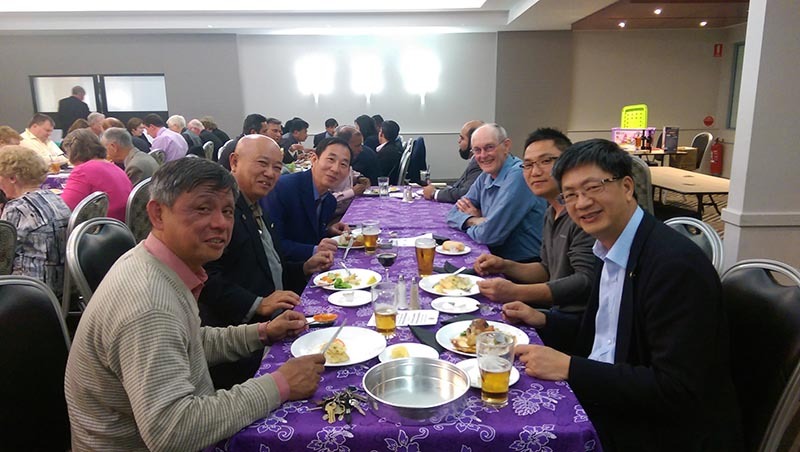 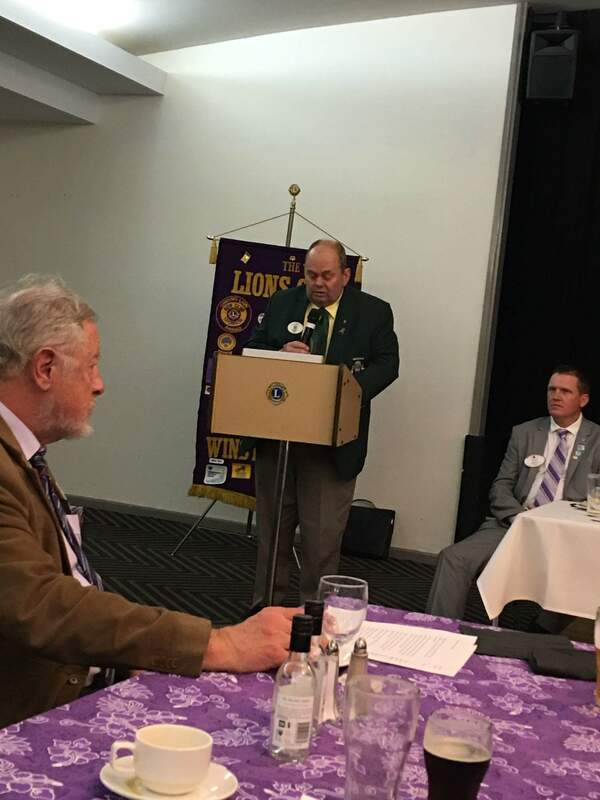 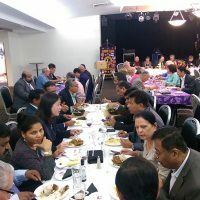 On Wednesday 28th September 2016 we had our Annual District Governors combined Zone 11 dinner meeting hosted by the Lions Club of Winston Hills @ NBC Sports Club. 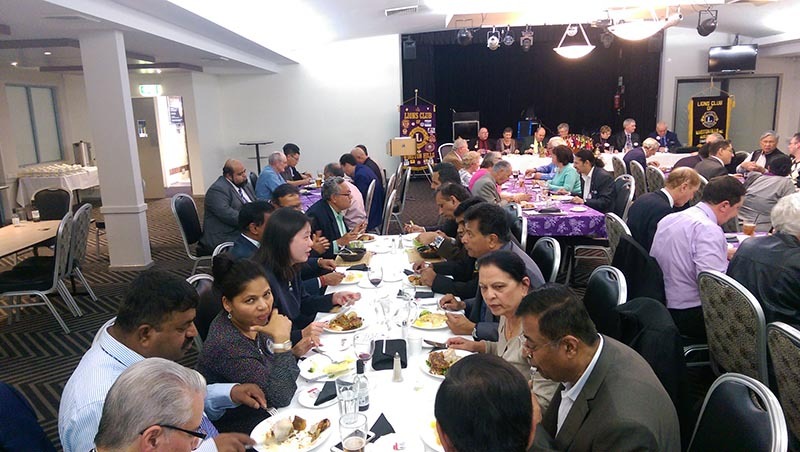 We had aver 50 Lions and Lions ladies in attendance, who enjoyed themselves immensely. 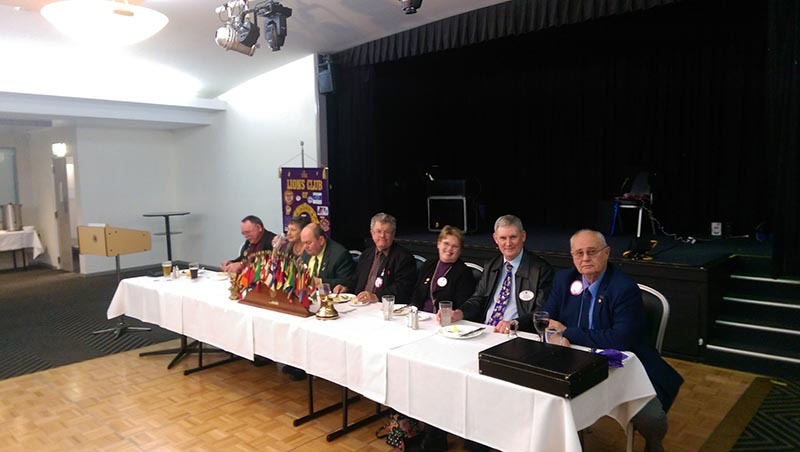 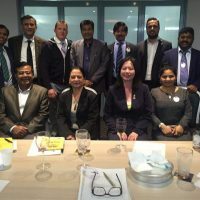 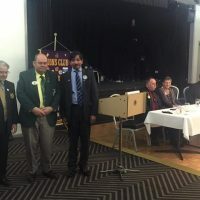 The room was also informed by all Club Presidents on their clubs undertakings and projects.